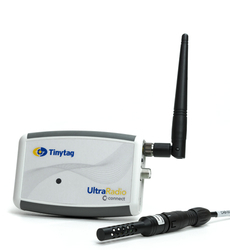 This data logger monitors temperatures from -25 to +85°C, and 0 to 100% RH using an accompanying temperature and RH probe. The logger's design makes it ideal for discreet indoor monitoring in a variety of buildings. 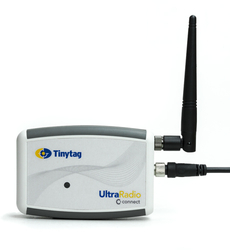 It sends information via USB or LAN receiver to the computer managing the system. Please note: this product is only for sale in the EU.